The Supersonic 2-Channel DVD Player is intended for Surround Sound systems and home theater. It is compatible with most DVD and CD formats, including MP3 audio. 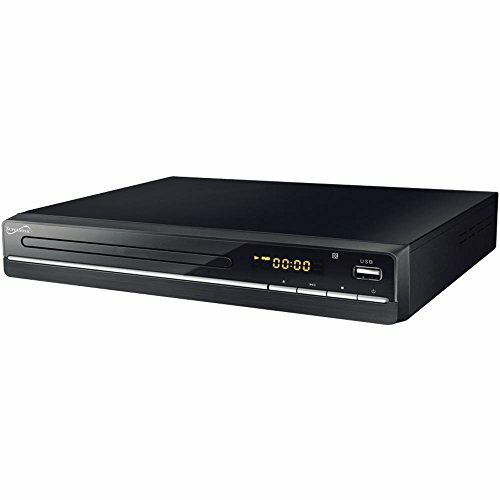 With an HDMI output and all your favorite features, this DVD player can become the central media hub of your home theater system.